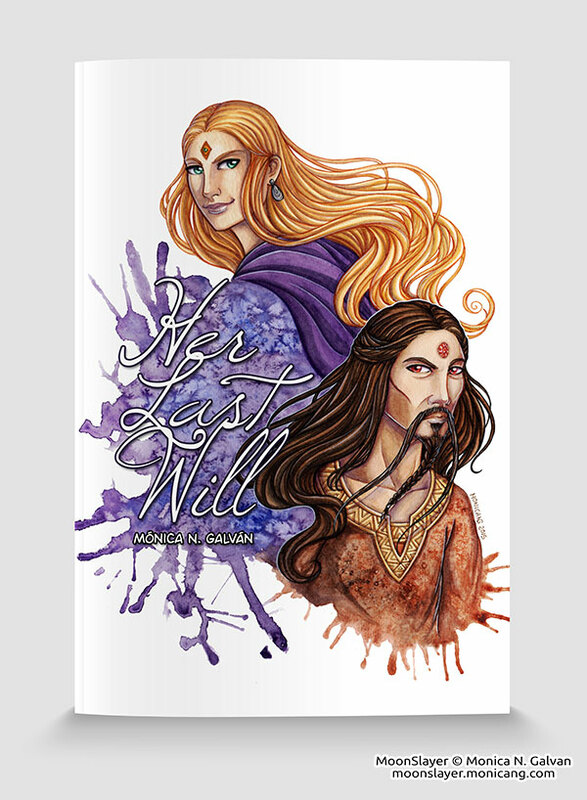 The Last Will, some news and Castoff cameo! 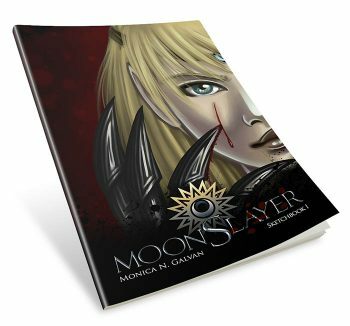 I have pre-released the first extra chapter in my shop. 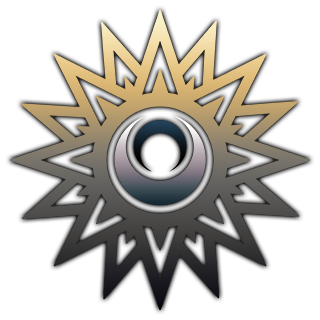 It’s called “Her Last Will” and tells the last moments of the Queen Iris (yes the creator of Iric and those cute abominations). My $5+ patrons will enjoy the pages every week. Then the full .pdf will be released to everyone for a small $2+ donation. You can preorder it now. 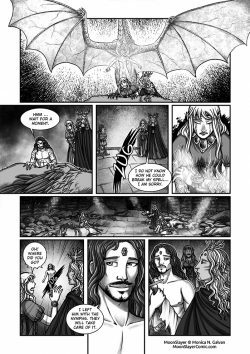 Also, Menkar and Syrma appear in one of the latest pages of Castoff, one of the newest members of SpiderForest. 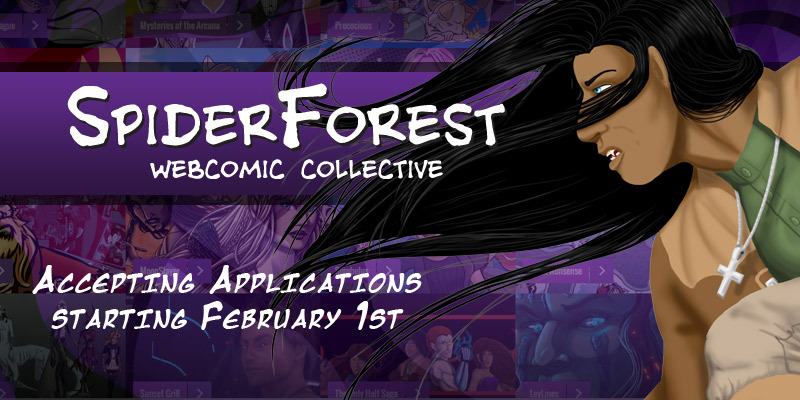 SpiderForest opens the new application season February 1st. It’s an amazing collective, check it out!